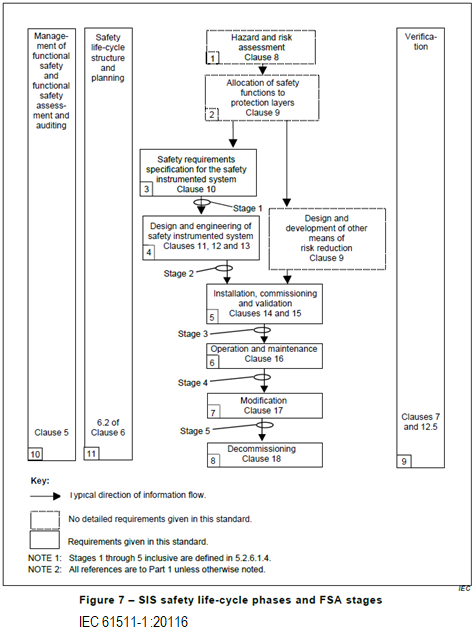 (1) IEC, “IEC 61511-1 Ed 2.0 Functional safety – Safety instrumented systems for the process industry sector –Part 1: Framework, definitions, system, hardware and application programming requirements,” Feb. 2016. (2) IEC, Functional safety of electrical/electronic/programmable electronic safety-related systems –Part 1: General Requirements, IEC 61508-1 Ed 2.0, Apr. 2010. 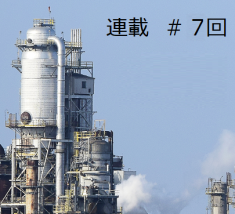 © Copyright 2019 CSL 制御システム研究所. All rights reserved.